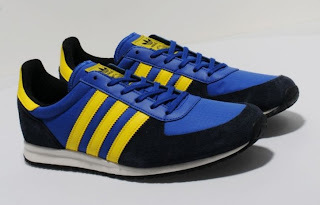 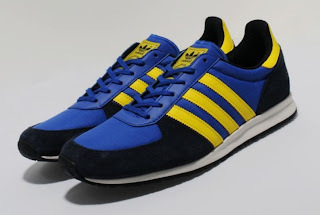 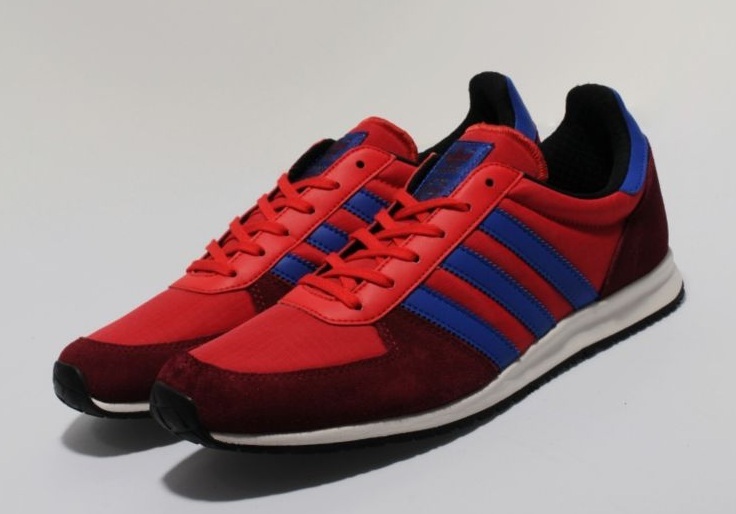 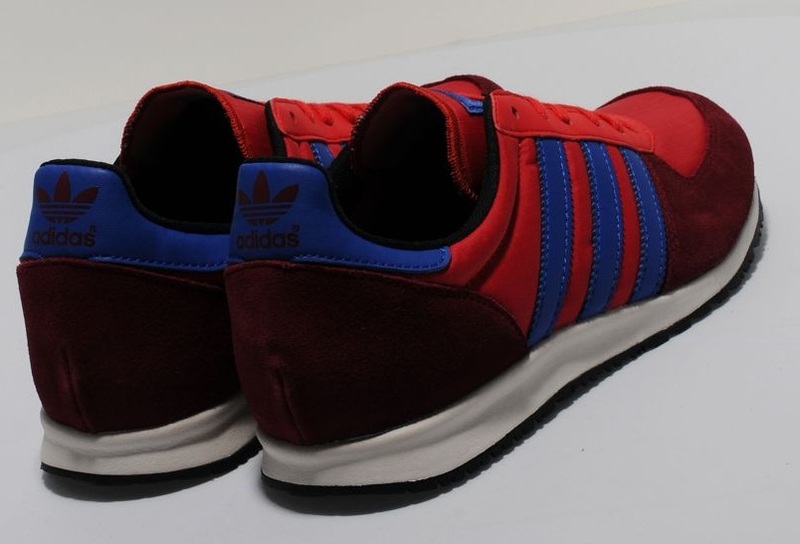 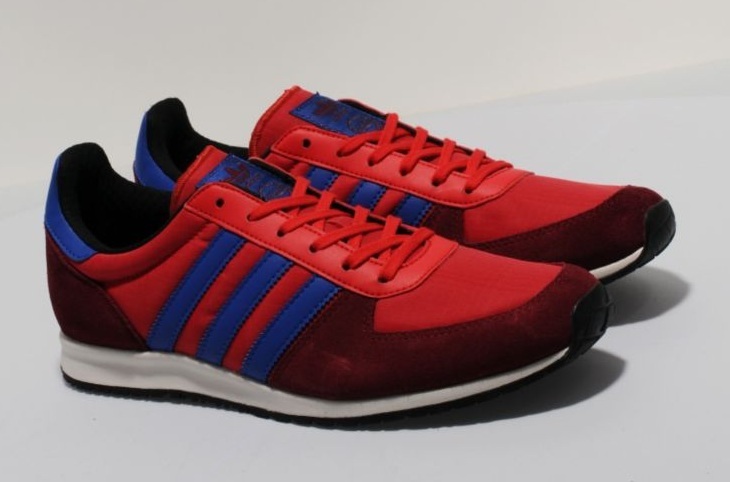 The adistar racer is a lightweight runner which is inspired by the rich heritage of the ZX series. This slim-lined silhouette, from the adidas Originals archive, is presented in premium cardinal red coloured suede and breathable vivid red mesh with the famous side stripe branding in a blue leather to the side panels. 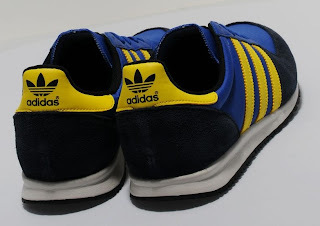 It also features a cream coloured midsole, a thinly textured outsole, blue leather heel panel and textile inner.